Kozhukattai is always a favorite snack sweet or savory to munch over anytime. 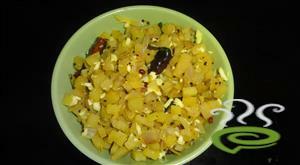 This aval kara kozhukattai is one of the easiest and quickest snack that can be made in a jiffy. This can be prepared for quick time break fast or evening snack for children and this is very filling too. 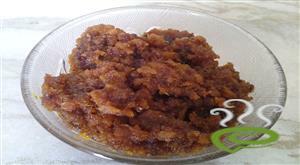 Aval kara kozhukattai is very soft and it just melts in mouth and it can be accompanied with coconut chutney if required. Banana tree is the only plant which is useful to us from leaves to stem. 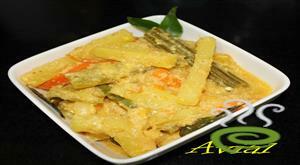 Plantain stem is a nutritional rich veggie. 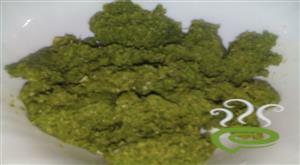 It is rich in fiber and very good diet for diabetic patients too. 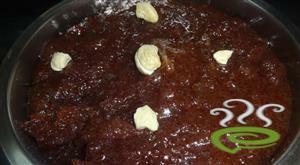 Ragi sweet is home made, innovative and good for health. this is a simple and easy to cook. this we can pack as a lunch box for kids. 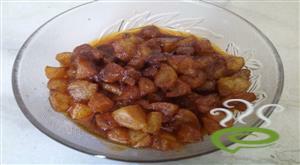 It is an easy and tasty breakfast for kids and adults.It is easy breakfast to prepare especially for working women. 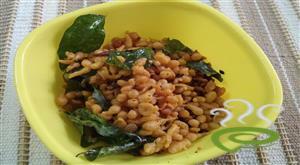 Kara Boondi is a delicious indian spicy snack. Very easy to make.